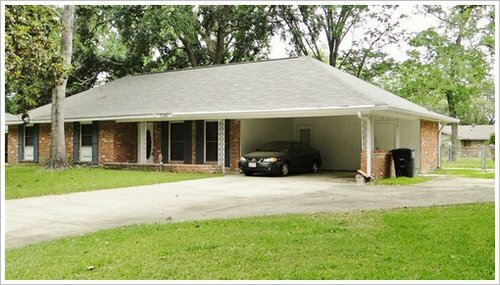 https://www.appraisersinbatonrouge.com/ – Baton Rouge Real Estate: How Is Villa Del Rey Subdivision Performing Into 2011, Increasing, Declining or Remaining Steady? Potential $20K Loss. This is an on-going series into the decline of Greater Baton Rouge Home Values and why potential buyers should beware and not pay too much for “some” local overpriced listings. 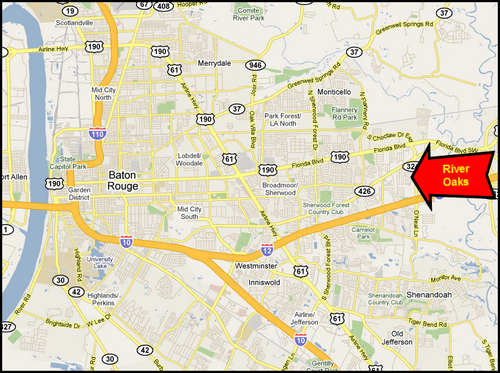 YES, there are overpriced listings in the Greater Baton Rouge Housing Market! 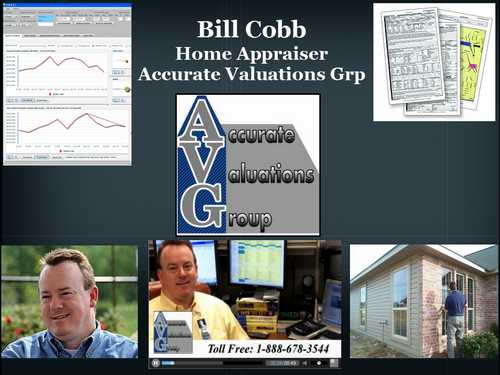 Bill strongly recommends in this housing environment to obtain a Pre-Purchase Appraisal to gain ALL of the facts before making a local home purchase decision. 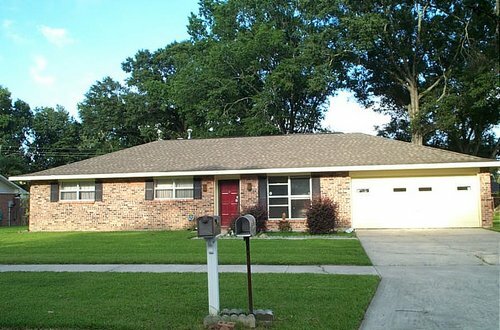 In the appraisal I recently completed, the home sold for $155,900 in 2007, a Post Hurricane Katrina high price, and is now on the market for $136,000. If this home sells for $136,000, then homeowner only loses $20,000 and will lose a total of $28,160 after paying the selling commission. 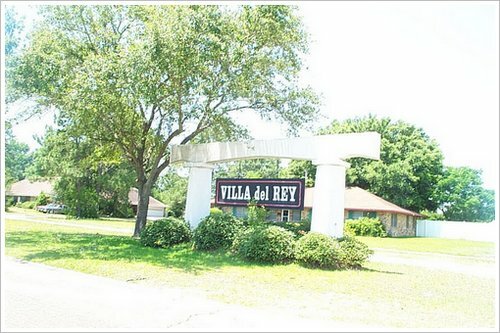 A recent home appraisal in and analysis of Villa Del Rey revealed this interesting finding. From 2009 to 2010 to 2011, the median sales price has declined from $145,000 to $137,500 to now $136,000 (chart below is not updated) into 2011 based only on 3 sales. This drop is due to foreclosure and/or distressed sales. 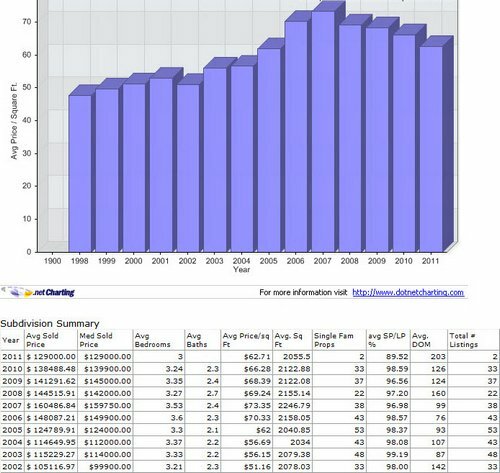 Actually, the chart below is incorrect because GBRMLS reports “38” solds in 2010, not just 33, with a median of $137,500. Of those 38 sales, 11 or 29% were foreclosures, which is quite high. And, in 2011, the 3 solds only sold for $119,000, $136,000 and $139,000 indicating these sold below market. THE CORRECTION IN HOME PRICES – This is becoming the familiar “Stair Step Up and Down”…..The Climb And Then Descent Of The Stairs In This Chart Below Visually Explains The Correction! NOTE: Based on information from the Greater Baton Rouge Association of REALTORS®\MLS for the period of January 1, 2005 to May 3, 2011. This information was extracted on 5/3/2011. YES, permission was granted by GBRMLS to use Subdivision Price Trends Chart Report!